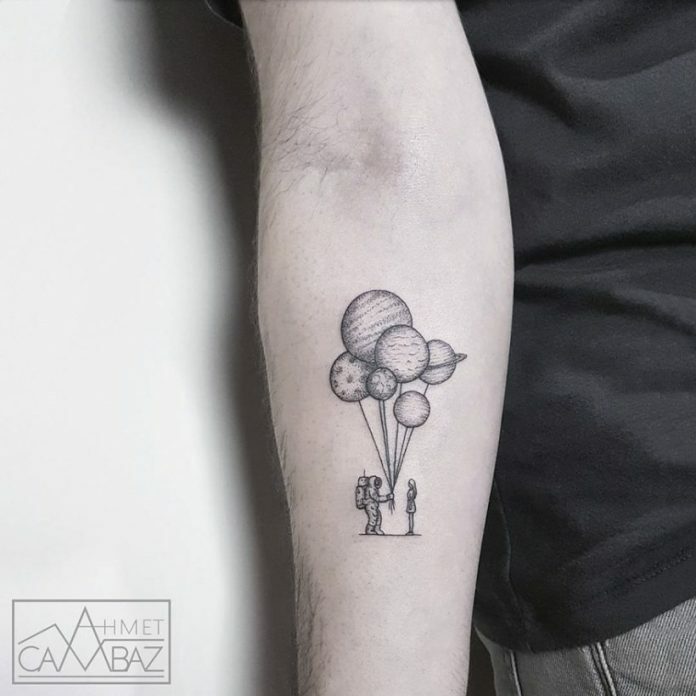 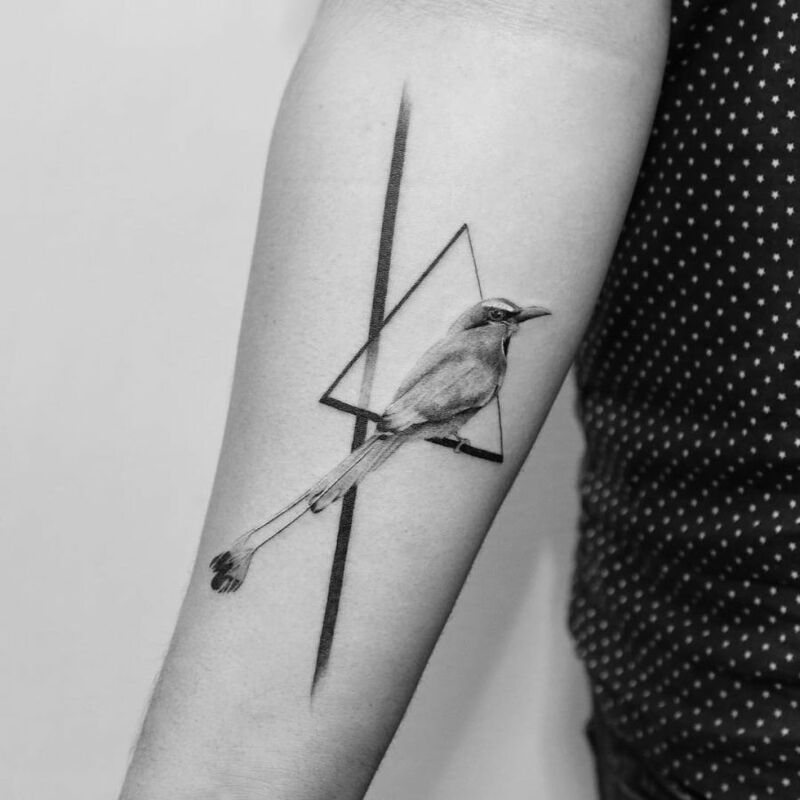 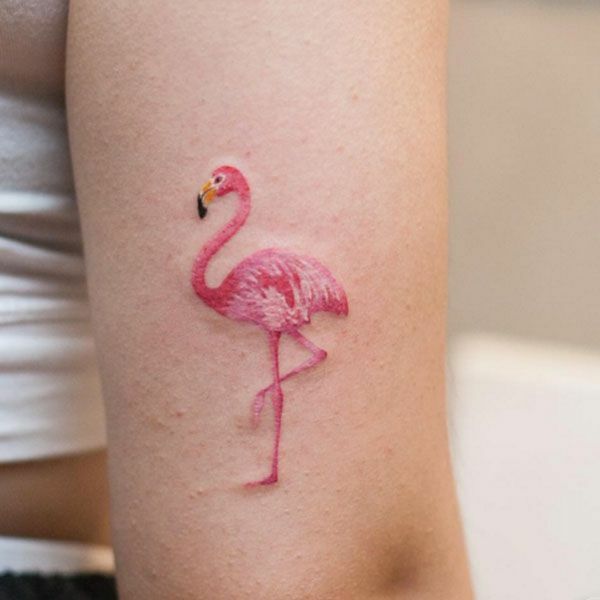 For the past couple of days, we may have been showcasing elaborate and loud tattoos on this website that it obliges us to go simple this time. 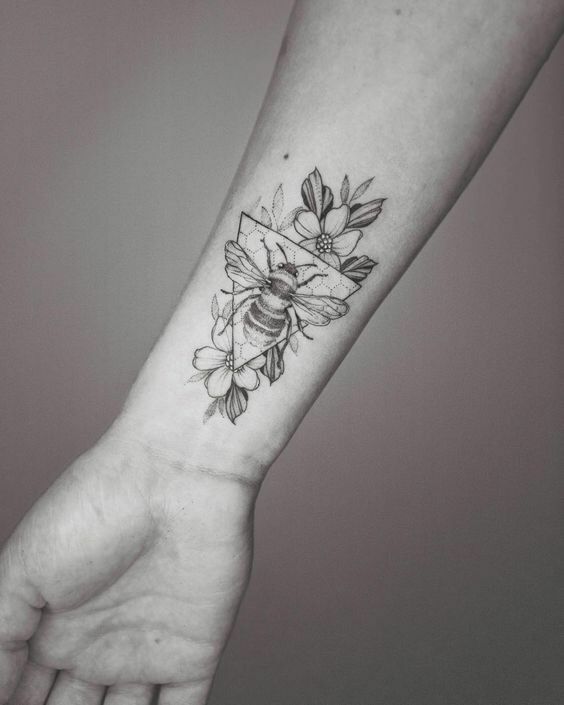 The tattoos that we are about to show you all may be simple in strokes and patterns but do not be deceive, these designs may hook you like a bee to a sweet nectar. 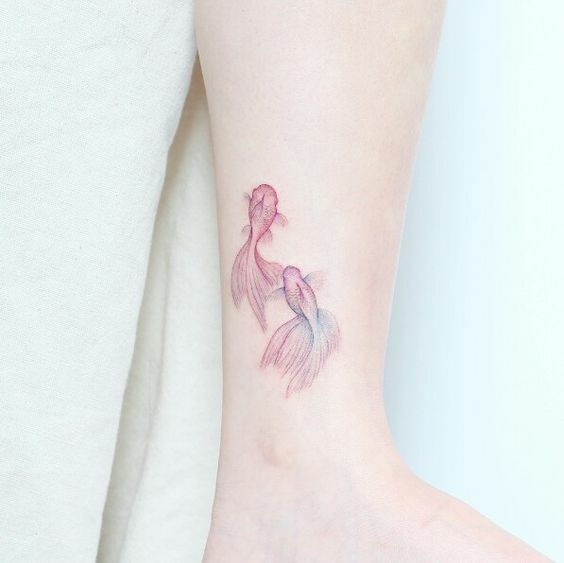 Introducing the fine tattoos. 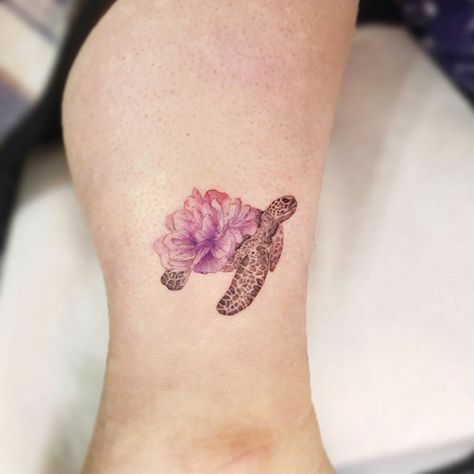 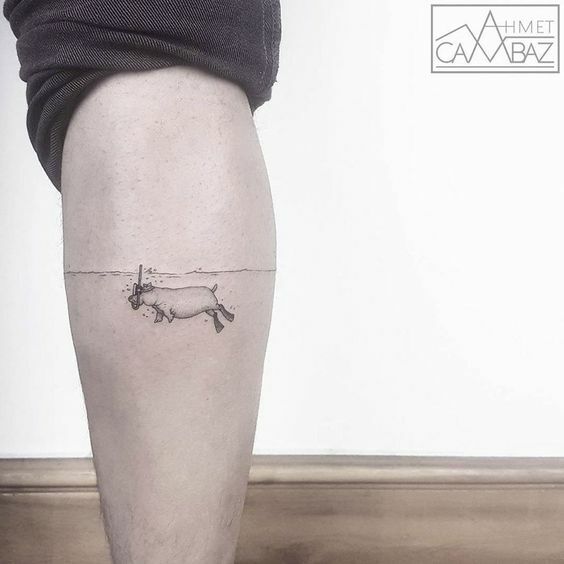 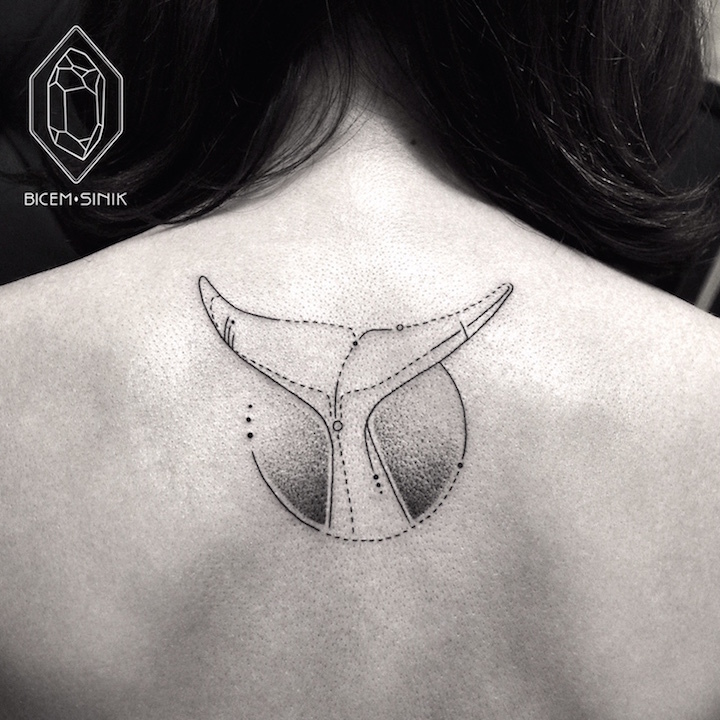 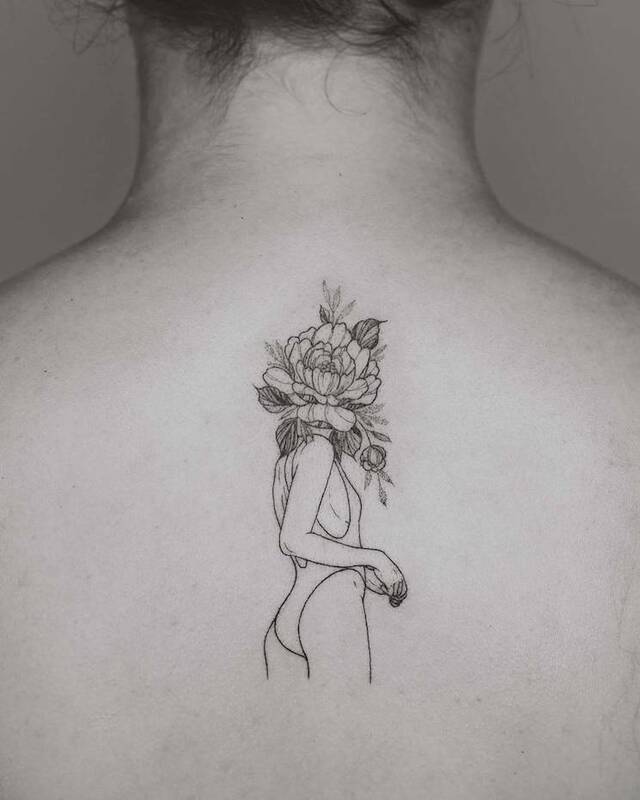 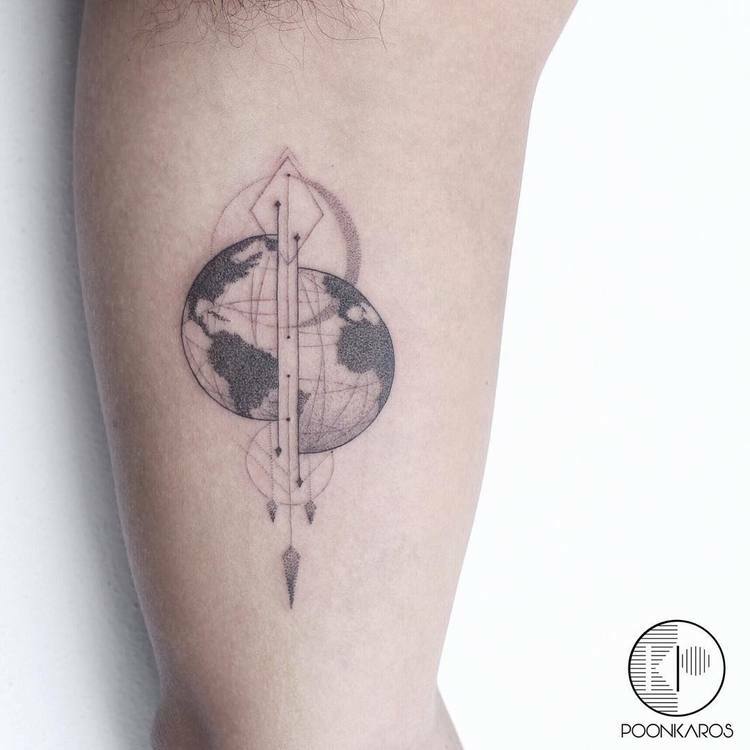 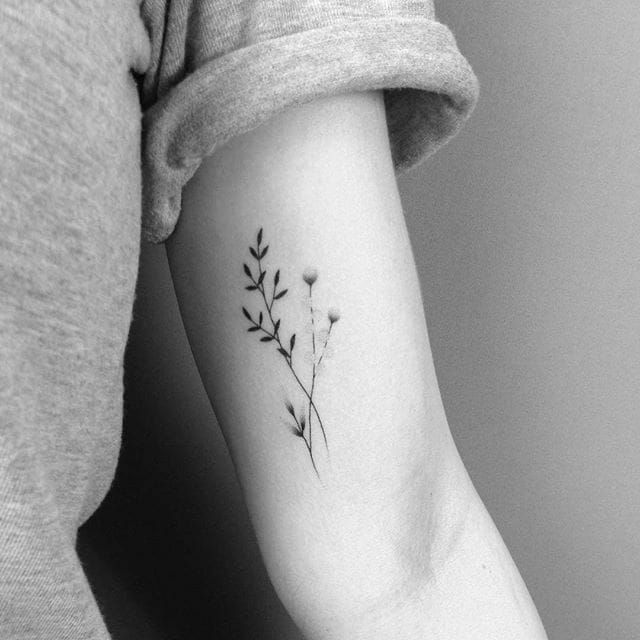 Fine tattoos are characterized by light-rendered monochromatic designs that are not so striking and can sometimes be inconspicuous to the public eye. 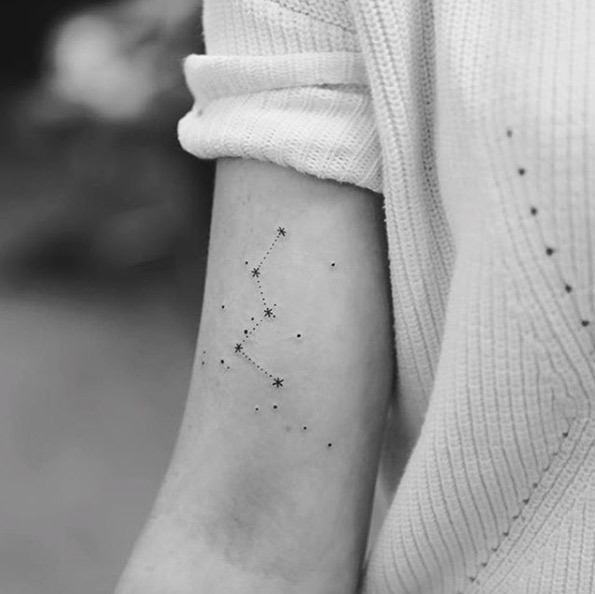 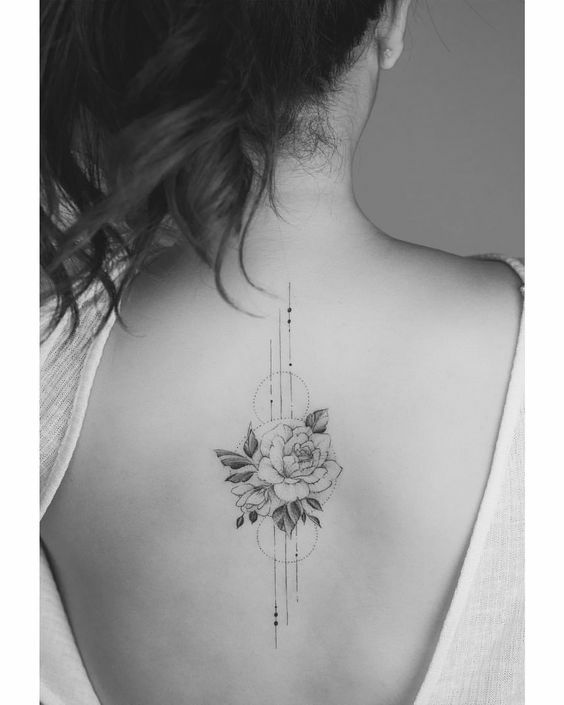 Most fine tattoos have simple designs like cursives, geometric shapes, and symbols. 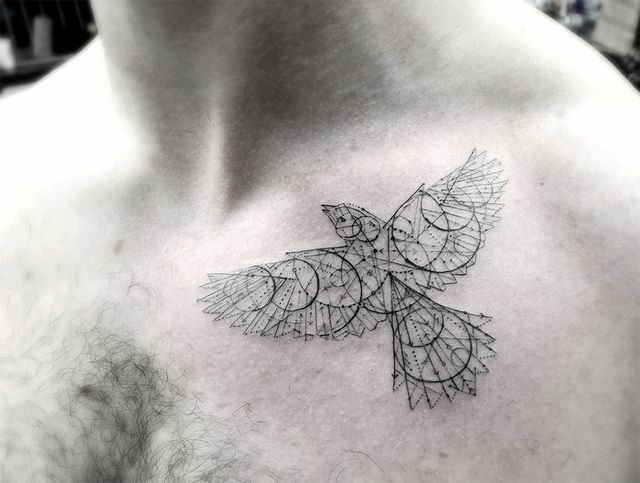 Although they are also some intricate designs, overall, its is still not as loud as the vibrant or 3D ones. 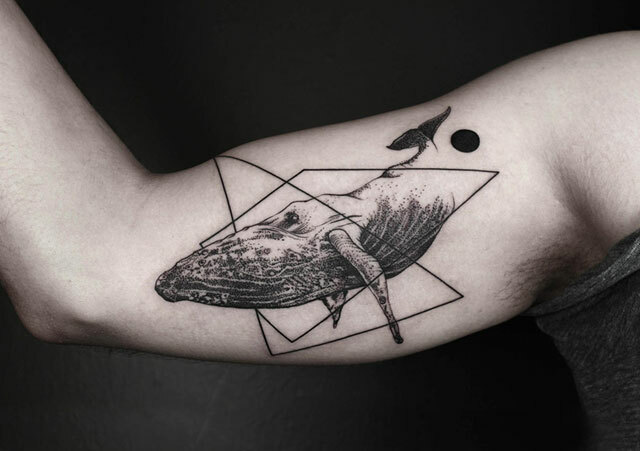 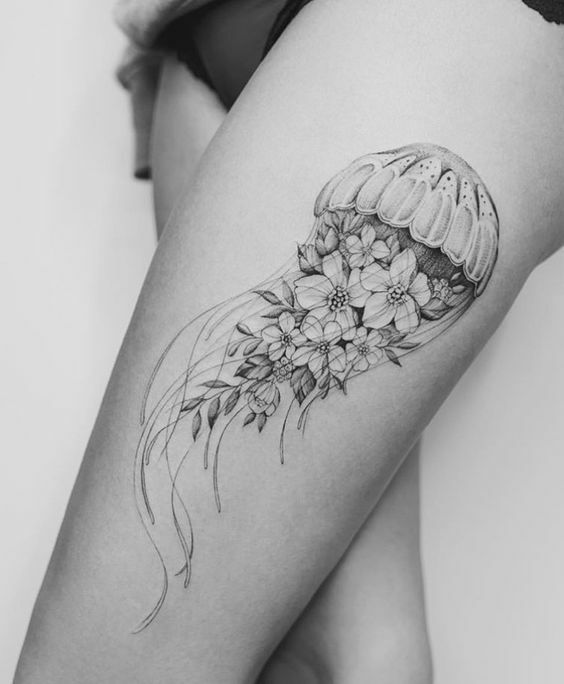 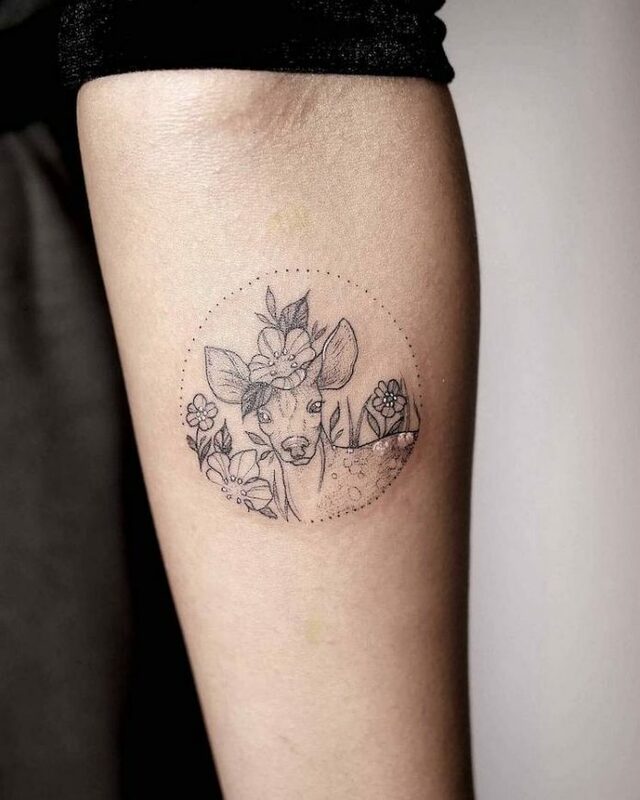 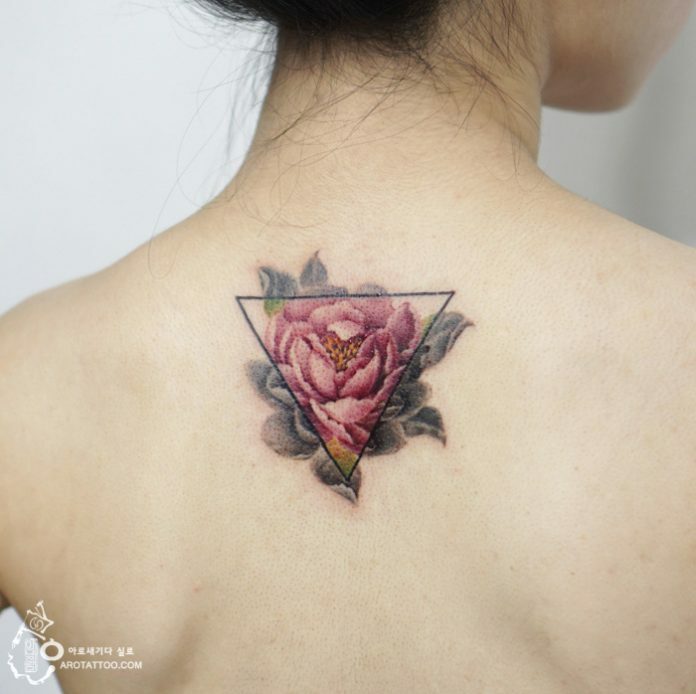 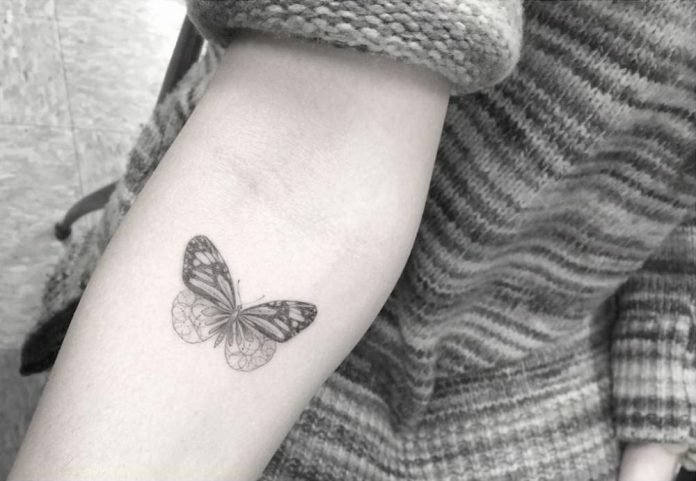 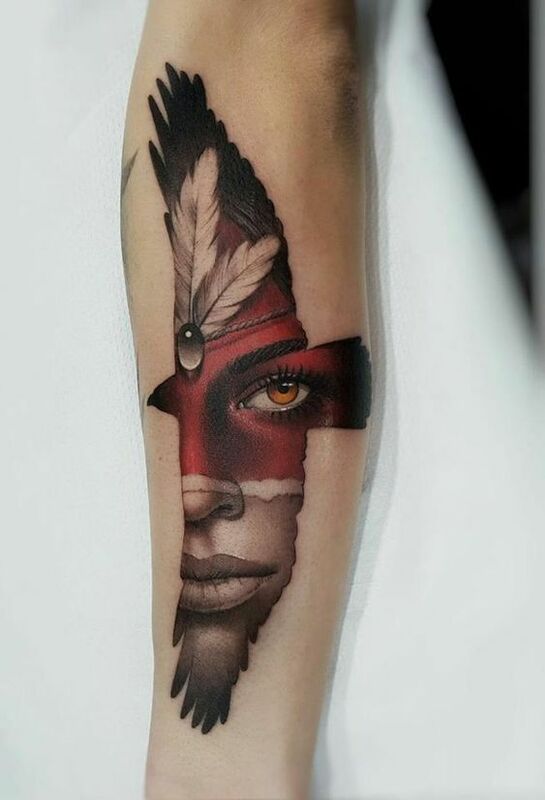 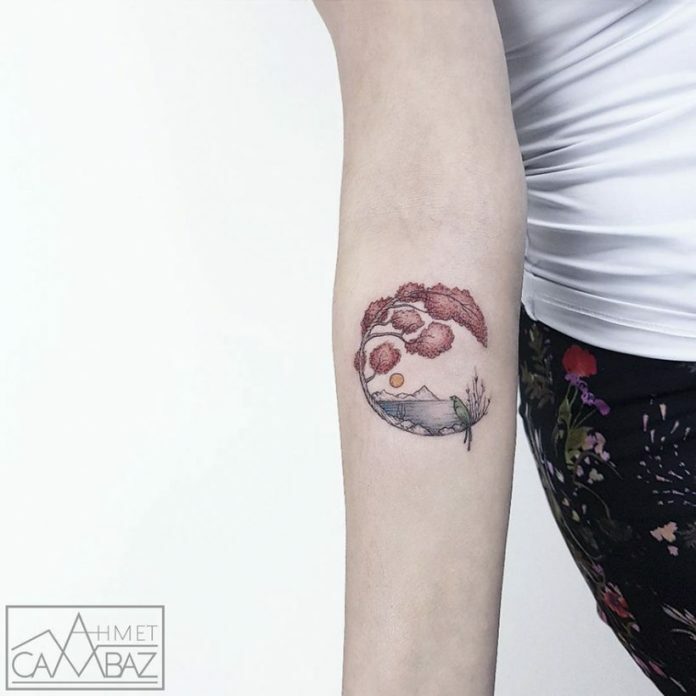 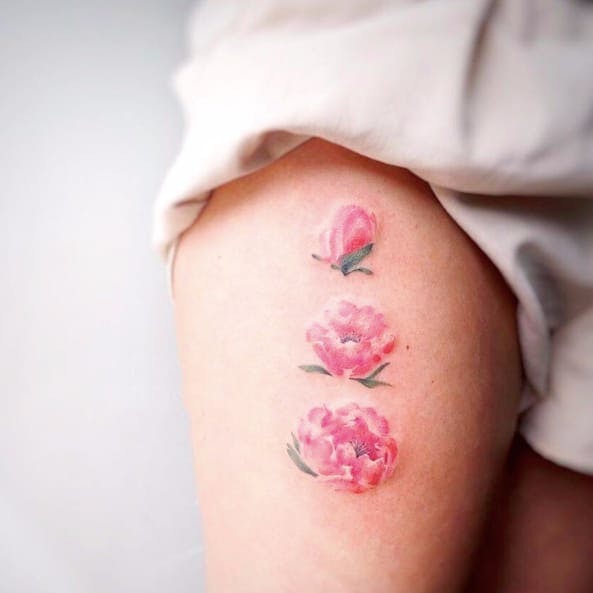 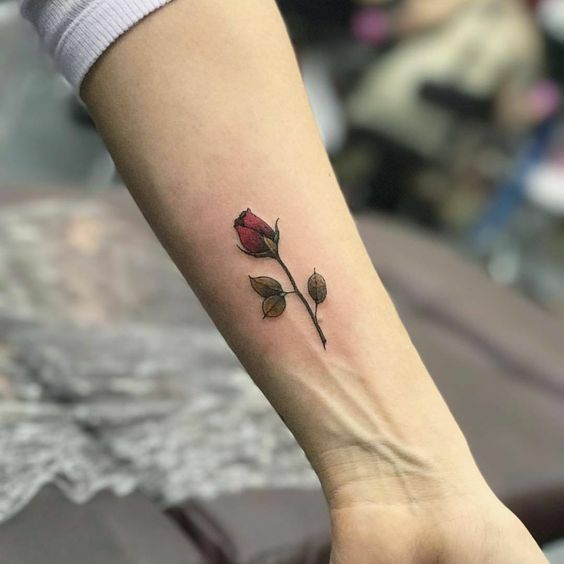 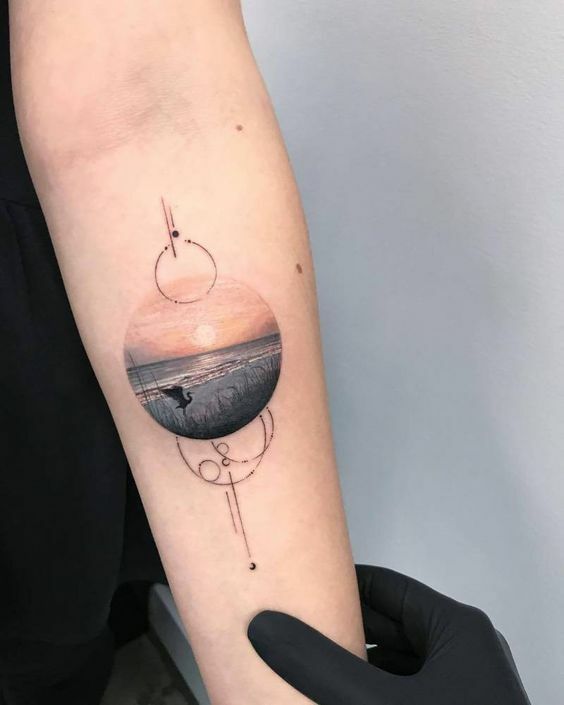 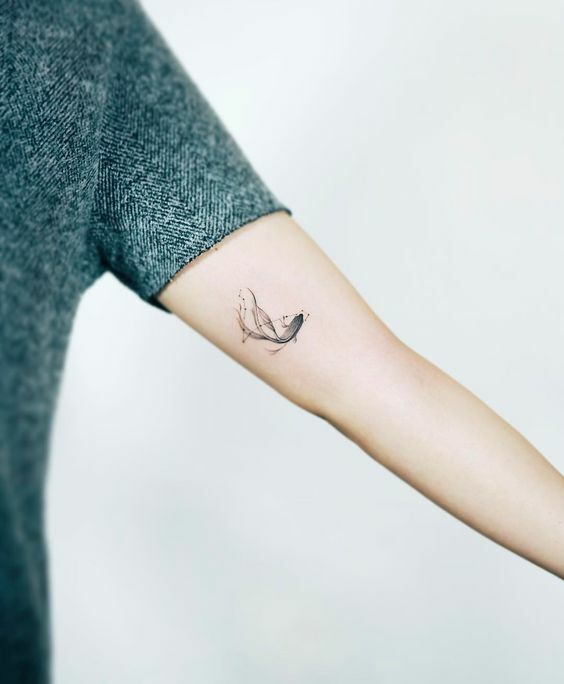 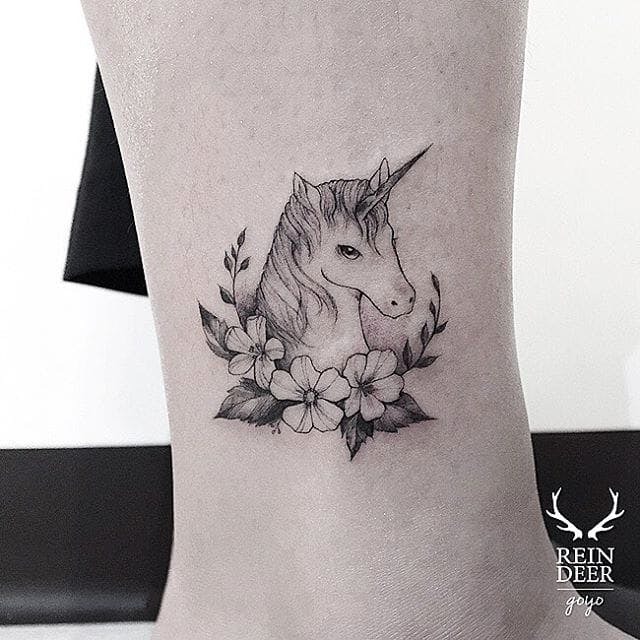 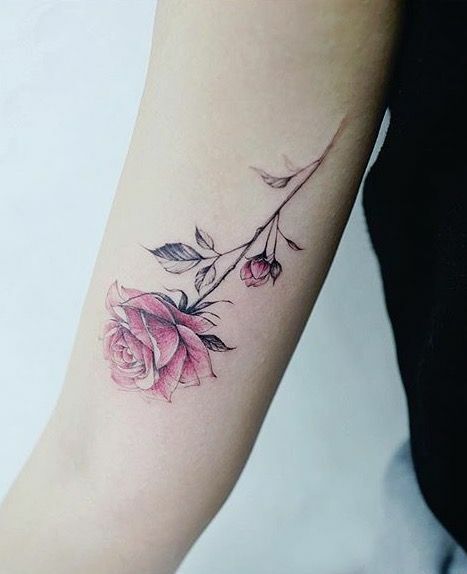 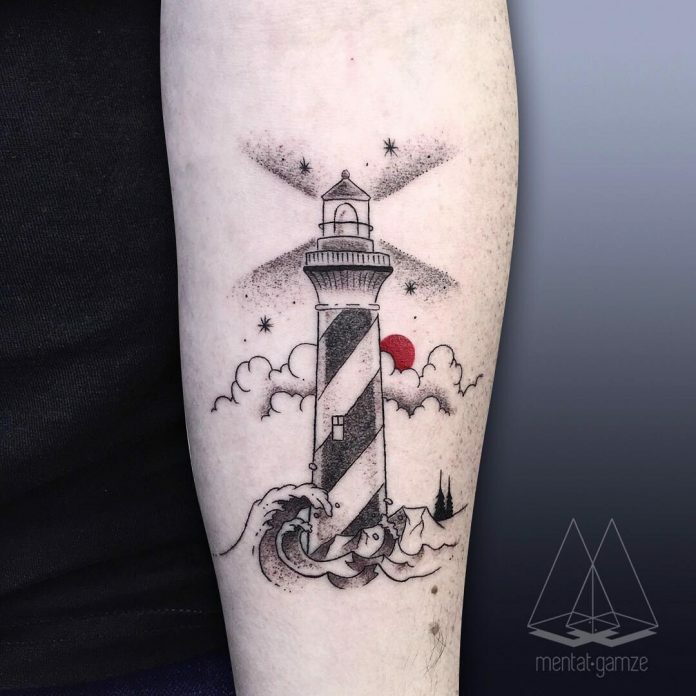 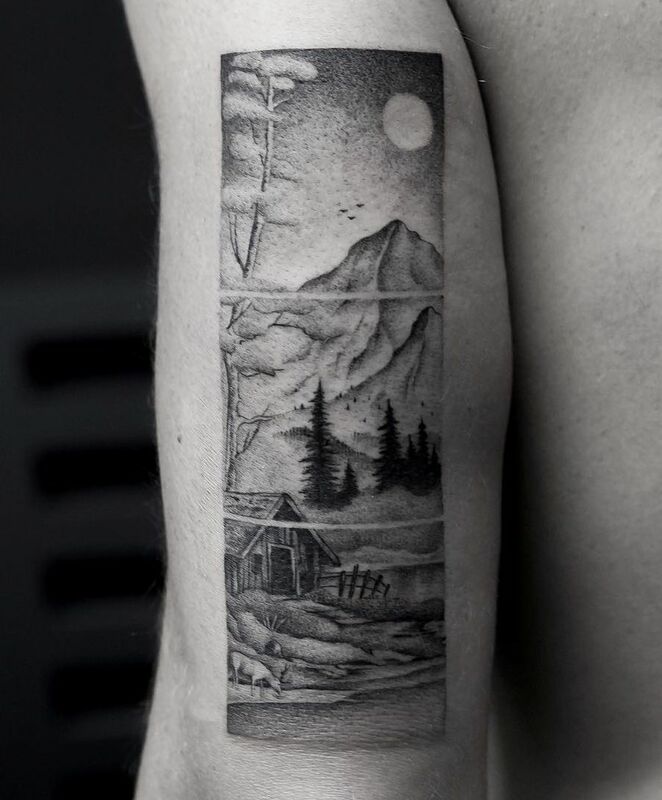 Fine tattoos are best recommended to enthusiasts who want clean and simple skin art and promise you, there are a lot of people who looks for these kinds rather than spending hours in tattoo shops getting full-colored tats. 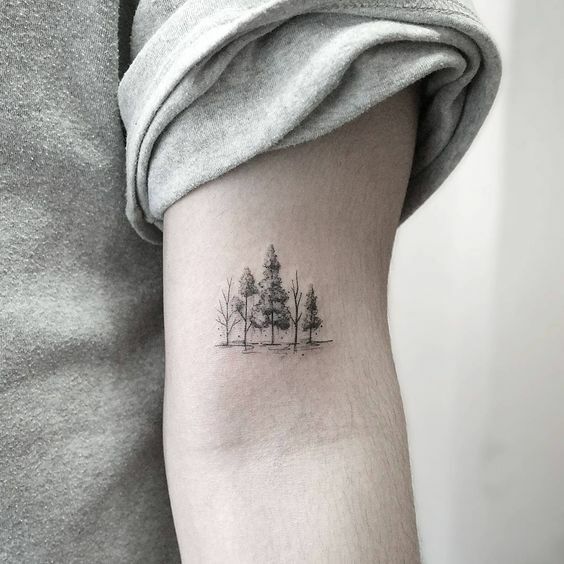 Finding and choosing the best fine tats scattered all over the internet is not also easy since we need to discern which is which. 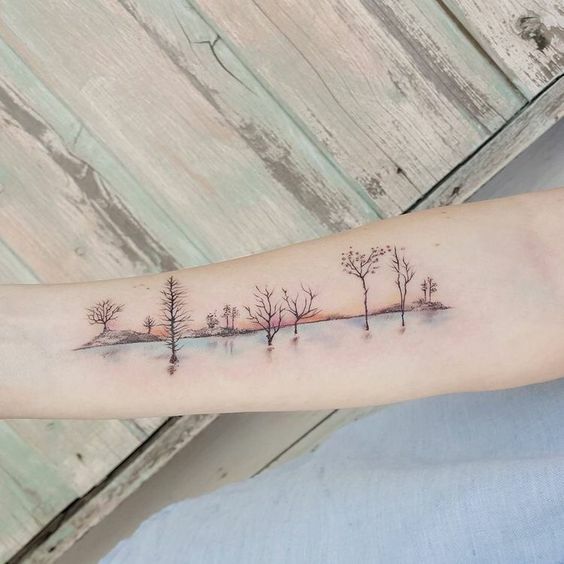 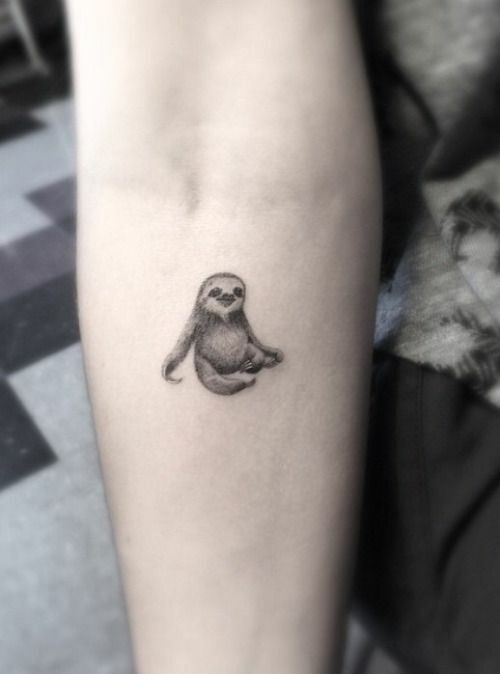 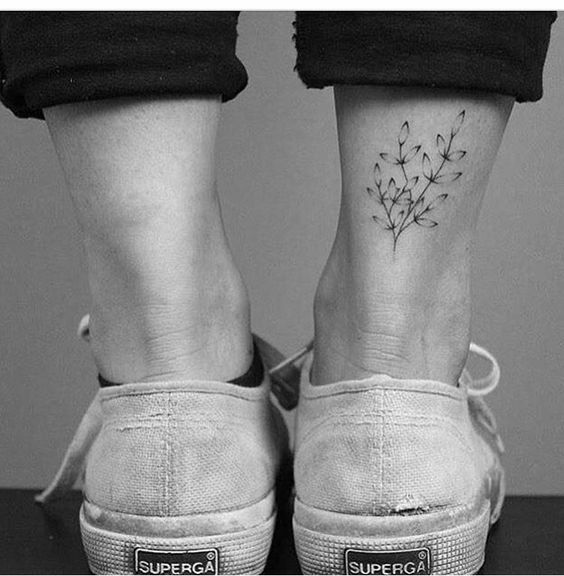 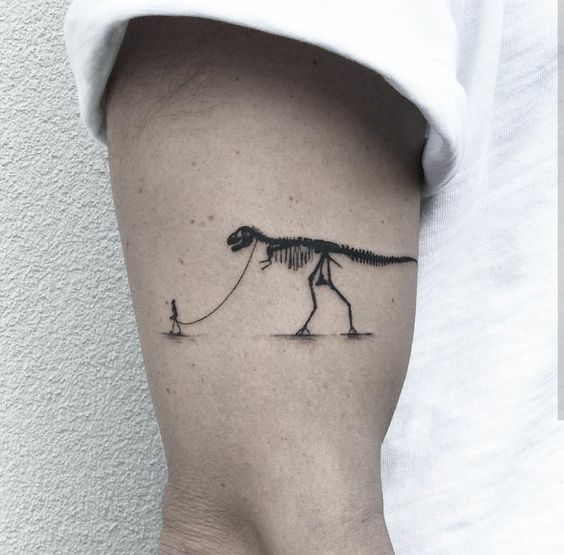 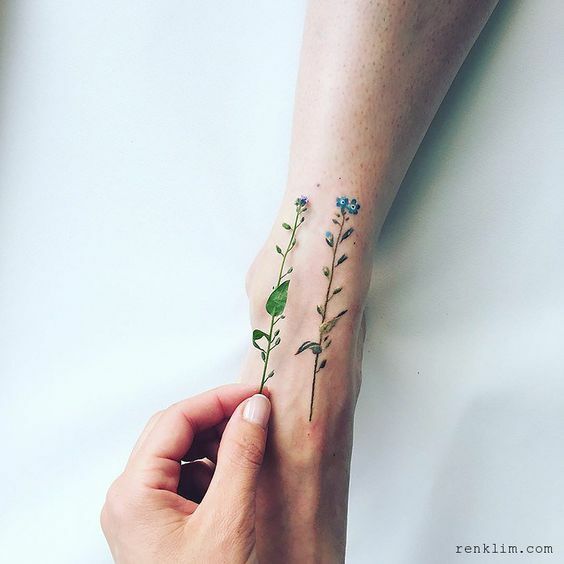 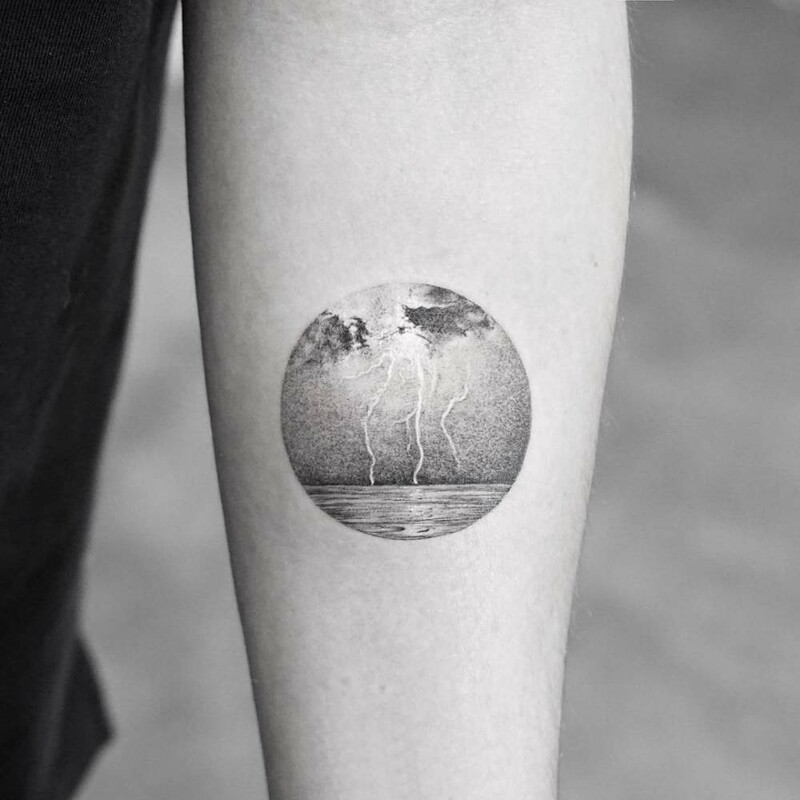 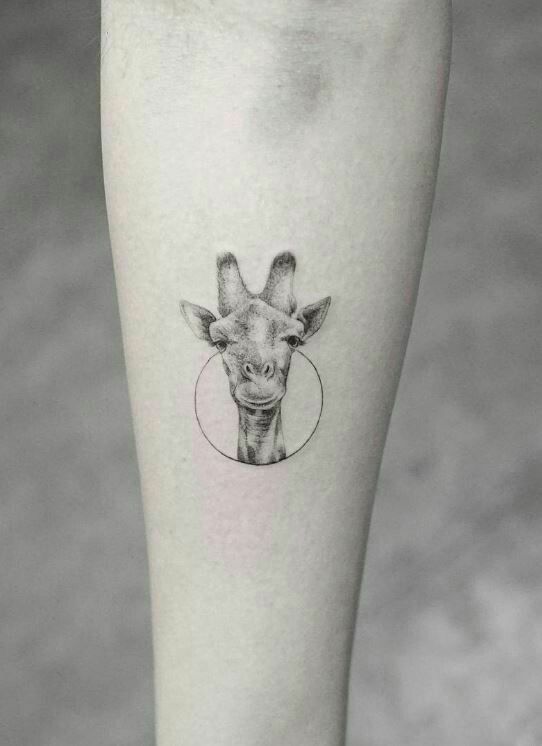 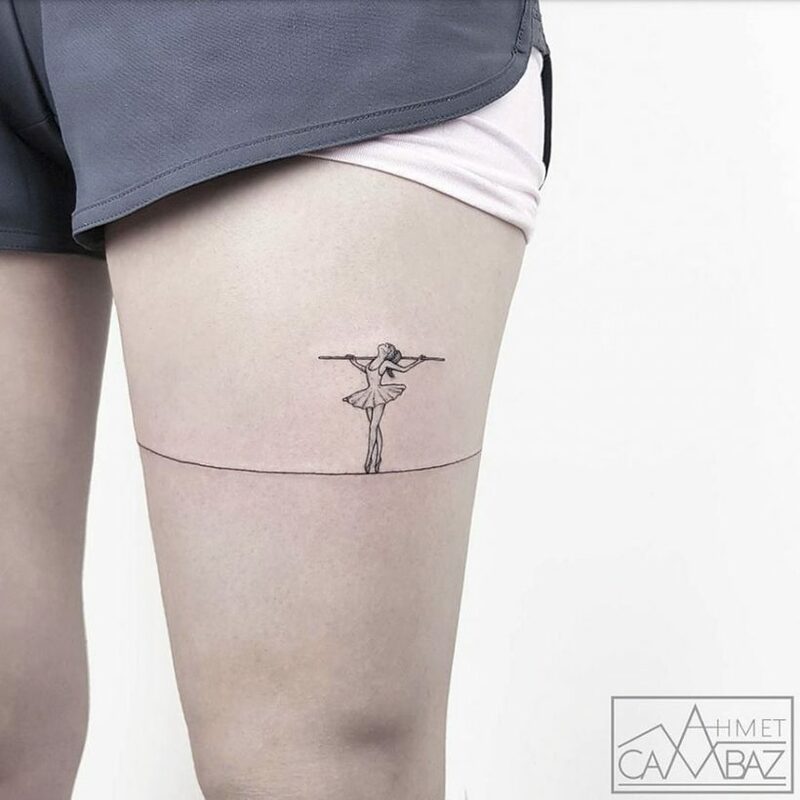 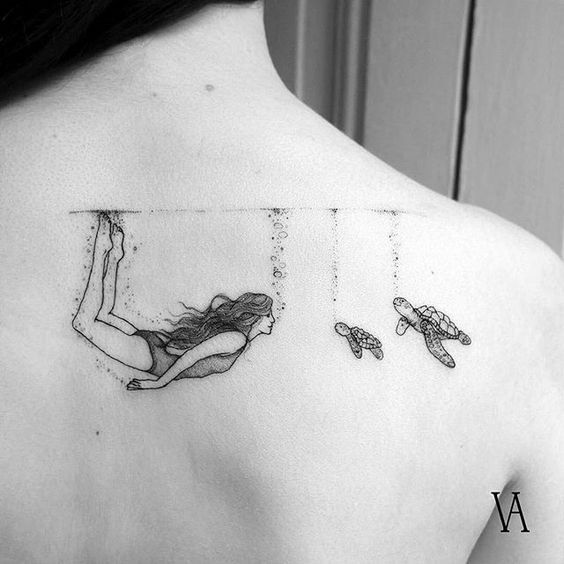 So, for your convenience, here are some of the coolest and the most relaxing fine tattoos out there waiting for you to have.